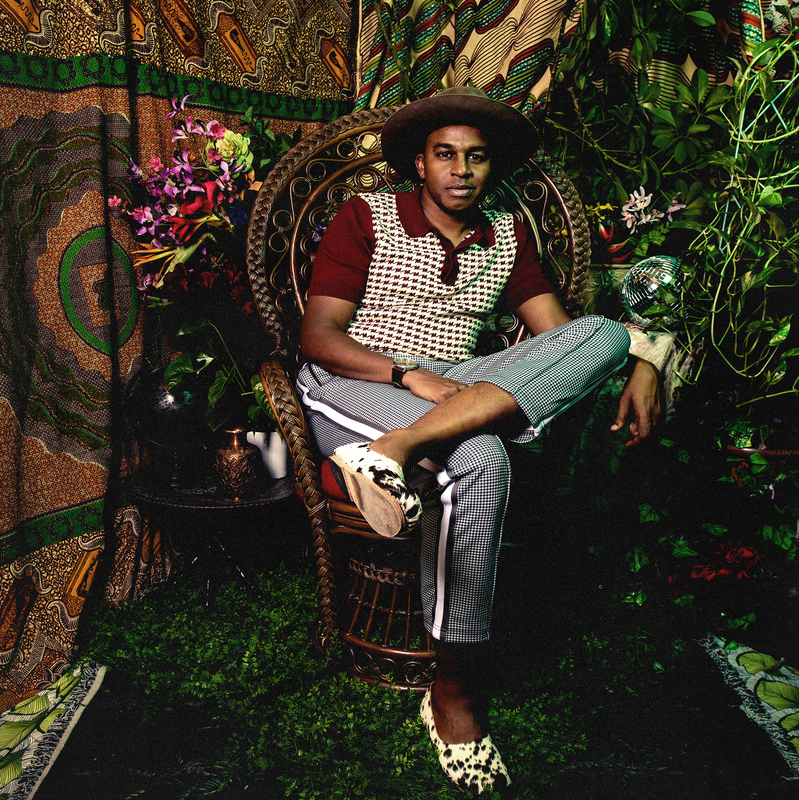 “Sinkane is an American band comprised of people from all over the world,” says Gallab in his bio letter for Dépaysé, abbreviated below and available to read in full HERE. “Our collective experience as children of the diaspora helped bring the music to life in the most honest way possible.” He adds, “Dépaysé is the story of an immigrant’s journey of self-discovery in the Trump era. The music is loud and raw, and it's bursting with an energy unlike anything I’ve ever done before.” The band -- featuring Gallab, Elenna Canlas (keys and vocals), Jonny Lam (guitar), Ish Montgomery (bass), and Chris St Hilaire (drums) -- today also announced headline U.S. tour dates that include Brooklyn’s Elsewhere The Hall on June 14th, Chicago’s Chop Shop on June 21st, and L.A.’s Bootleg Theatre on June 29th. A full itinerary is listed below. Dépaysé is the follow-up to Sinkane's acclaimed 2017 album Life & Livin' It, which earned the band their national TV debut on Conan, an NPR Music Tiny Desk Concert, and worldwide acclaim from outlets, including Pitchfork, The Guardian, New York Magazine Vulture, The FADER, Vice, ELLE Magazine, Entertainment Weekly, The Wall Street Journal, Magnet, The Washington Post, and more. "It’s easy to be angry in moments like now. And that’s OK. But it takes courage to turn that anger into productive energy. The previous Sinkane album, 2017's Life and Livin' It, was released at a very crazy time: things like the Muslim ban, police shooting unarmed people of color, massive corruption in my native Sudan, fake news, Donald Trump, Brexit and so many other calamities all really forced me to think about my place in the world as a musician. I began to think about how I could use my music in a constructive way — not only to help myself but to help others who feel frustrated and powerless. I want Sudanese kids to see a person like them as a positive role model in the arts. And to everyone, I want to make it clear that the world is a better place because of our differences. We’re all strangers in this ever-stranger land of America. We are all the American Dream."